Welcome to the world of fine dining with a tint of history! 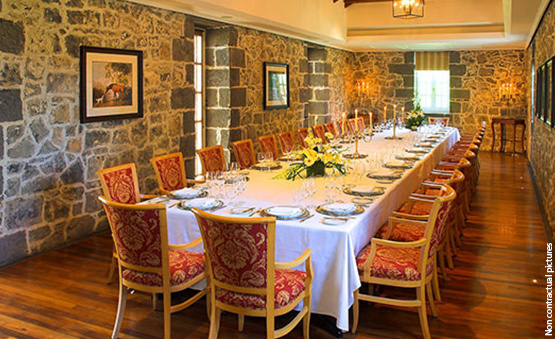 Set in an enchanting colonial-style mansion house, the Château Mon Désir is renowned as the gastronomic address by excellence of Mauritius. 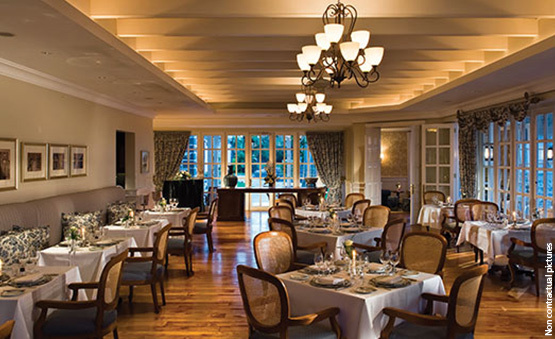 Awarded every year by a ‘Certificate of Excellence ‘ from TripAdvisor, it has been also recognized as the ‘Best Fine Dining Cuisine’ of the island by the prestigious ‘World Luxury Restaurant Awards’. Thank you for your hospitality with delicious food which I enjoyed. I am impressed by elegant and professional service of this restaurant. Great service, delicious food, astonishing ambience! 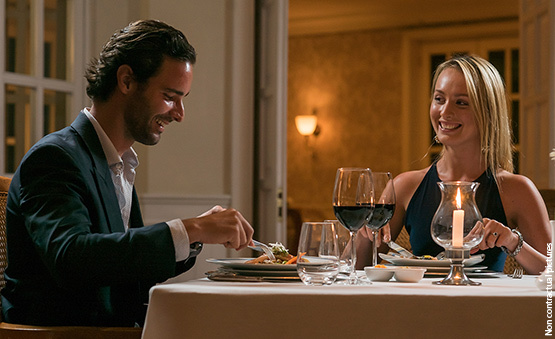 Treat yourself to exquisite cuisine with international specialties, French and Indian Ocean delicacies as well as world-class wines from its wine cellar. Enjoy a fine dining experience at the Château Mon Désir & delight your palate! Dress code: an elegant dress code is applicable in our restaurant. Closed shoes and collared shirts are requested for gents, jeans and sports shoes are not allowed.